descriptionThe Aku Ball is a inflatable therapy ball for massage and body therapy. 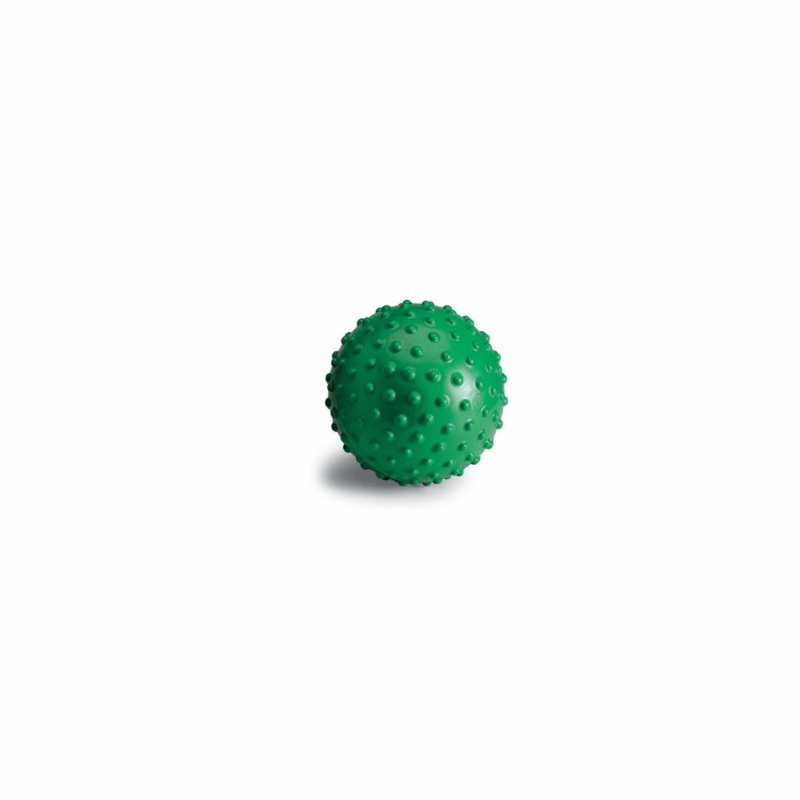 Similar to bumpy/sensory ball only slightly firmer. Note: Consult with your medical professional, before purchase, if you have questions if this item is appropriate for your condition. Please be very aware that the information we provide about the products we sell is neither intended nor implied to be a substitute for professional medical advice. Always seek the advice of your physician or other qualified health provider/therapist before starting any new treatment or regimen with any questions you may have regarding a medical condition.